In the early 1990s, Prince of Wales food services in Randwick contracted Lewis’ to supply hospitals meals. Since then we have been supplying hospitals throughout Sydney with their Kosher meal requirements. Lewis’ offers an extensive menu which includes breakfast, lunch and dinner options. Some hospitals order specific meals, while others leave the choice up to our chefs. 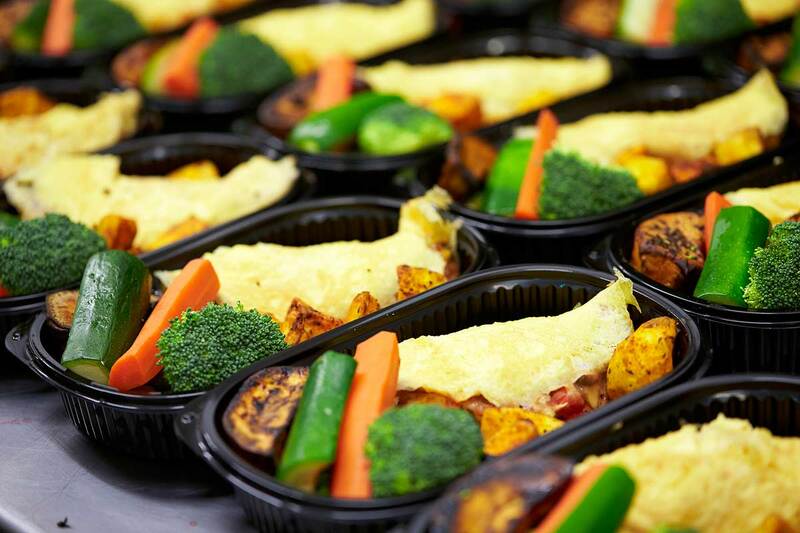 We also cater for special dietary requirements such as vegetarian, diabetic and allergies, and we can supply Passover meals during the Passover period. If you are planning a hospital stay, we suggest you contact the dietician at the hospital one week beforehand, to ensure your Kosher meals are ordered and available. Lewis’ philosophy has always been to source the finest produce and this philosophy has been carried through into all the Kosher meals we prepare for hospitals. Contact us with any questions or to cater for your hospital stay or for your loved ones. We love to help!